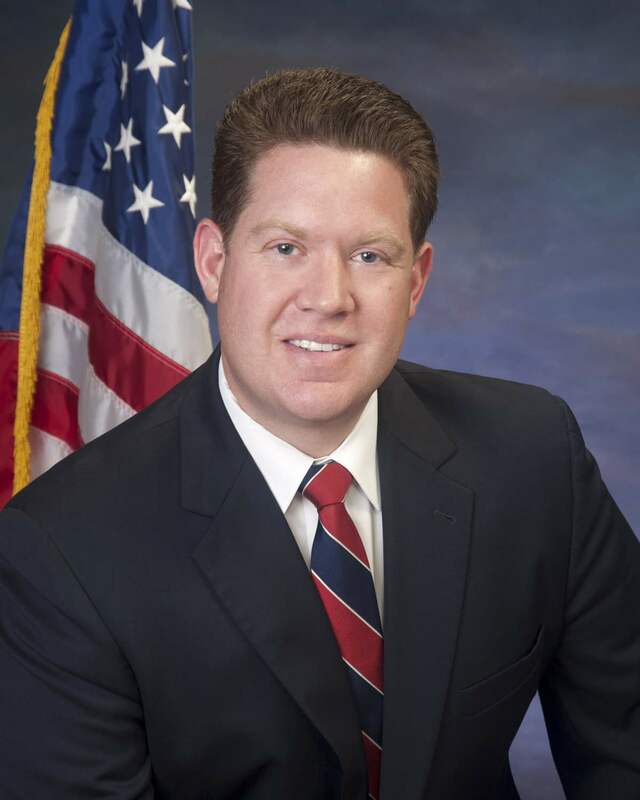 Mike Nerheim was chosen by voters in the November 2012 election to serve as Lake County State’s Attorney, and re-elected November 2016 to serve four more years. Mike has delivered on his campaign promises to make the office more efficient, effective and transparent while ensuring fairness and justice for all citizens. 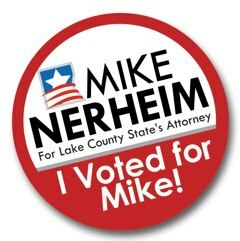 Paid for by Citizens for Mike Nerheim. A copy of our report will be filed with the State Board of Elections and available from the Board’s website elections.il.gov or for purchase from the State Board of Elections in Springfield, Illinois.